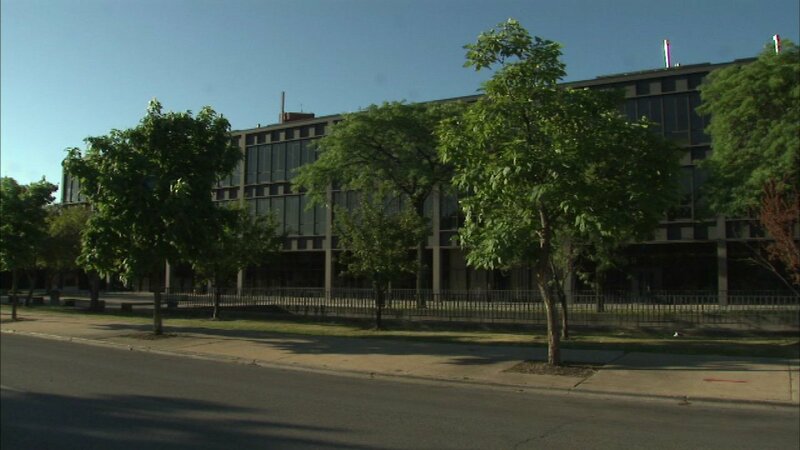 CHICAGO (WLS) -- Burglars twice hit Whitney Young High School during the month of June, Chicago police said. The first burglary took place at about 1:56 a.m. on June 9 at the school in the 200-block of South Laflin Street. Miscellaneous personal articles were taken by four or five burglars who fled on foot, police said. The second incident occurred at about 3:26 a.m., police said. It is not known what was taken in the second incident, police said.